Put your suggestions for 3.3/Warband version here. Rank and influence points should (IMO) be doubled, or even tripled. After defeating Moria, Isengard, Dunland and Gundaband I'm still only at rank level 5 with Imladris (Langocolindo Swordbearer of Imladris). How might I changed the values myself? Please, don't base these suggestions on playing a single faction. Elves especially are like that on purpose, it's one of the drawbacks outweighing their massively powerful soldiers. Other players have no problems rising in ranks of other factions, often reporting they're well over rank 10. Specific playstyle is also a factor. Go as infantry. Its totally worth it. Rank and influence points should (IMO) be doubled, or even tripled. Maybe it should be added in the Actions Menu as a gameplay option, so everyone will be able to tune it like he wants. I should say, that with current rate of rank/influenece points, ability to give an order to allied commander is almost useless due to total lack of influence points. That really changes later in the game, at least with your own faction, especially if you have perks that give influence. There is a tweak for M&B for the influence points. I would support, however, the option to do it in the camp menu. Of course my support counts for nothing as someone would have to code that and I'm not sure what type of time that would take. It would be a nice feature to be able to change the multiplier in game. In M&B I always used the tweak, 2 times the normal rate was what I found to be the best. It sped things up but didn't make things super easy, like 3 times the influence does. So I beat the game, playing for gondor ( the good factions). It was a really fun run but honestly destroying the forts and cities of mordor and rhun was sort of underwhelming. 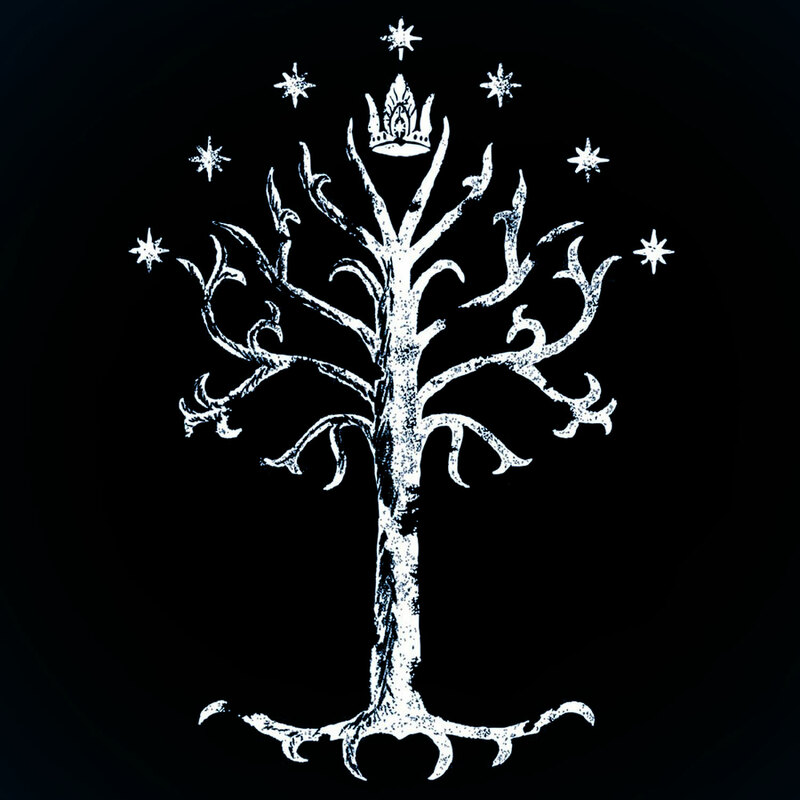 Like, the sieges of the camps make sense, you just clash instantly with them and generally Gondor will wipe the floor with the orcs, but at the siege of the black gate (morannon) or at minas morgul, shouldn't the orcs be defending the fort? Why isn't it like a normal siege, with ladders and siege engines etc? I just think it'd be more realistic if, when sieging a fortress like minas morgul, it became more like a typical siege where you'd have to mount ladders, get shot at by orc archers etc. It felt far too easy when it was just a clash/charge of infantry. There were some mods that tried to make it to where a siege was based on several steps. First, you would take the outer walls, then you would go into the first walls and around town (with less companions) and finally you would take the keep with an even smaller force. That progression of steps was really neat and applied to TLD would make total sense. This is because the scenes in TLD are amazing and should be in view of the player at all times. Of course creating these steps, from what I've understood, is not an overnight job. have you nerfed elf archery or improved orc archery? I don't think we did either. That'd be amazing, do you know if it's being worked on at all? No rush of course, I'm just curious as to whether I might see it in future updates ( minor as they are). I am not sure if there is some use for "Persuasion" skill, as nobody answered my question two years ago But I suggest that skill can modify amount of influence player uses to give command to allied commanders. That can be good use for it. Seconded, very good idea. In fact, it should modify all expenditure of influence. This would actually make it a somewhat important skill.